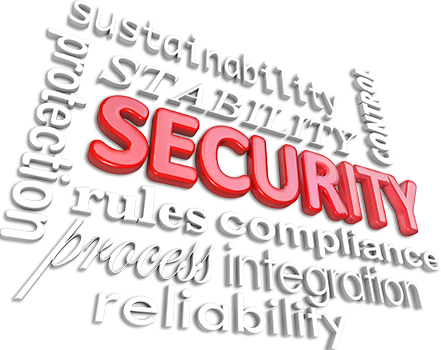 ...secure, stable, capable technology that integrates with the business, with people. As a partner, Applied IT Solutions works with your business to deploy software that works. 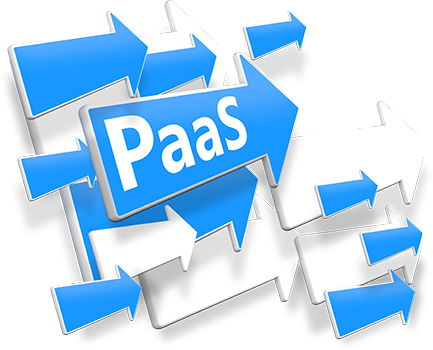 AITS collaborate directly with your business team, deploying the right commercial software to fit the need. It might be software you already own (shelf-ware?) or something that needs a successful RFP process we can work on together. We know technology, how to put it to work and demonstrate results. Evolve, standardize and automate corporate excel spreadsheets in a network folder to an an enterprise document repository; or, deploy a loan operations platform supporting a $100MM portfolio. AITS specializes in managing the creation, distribution and storage of business data and documents at all scales, providing end-to-end support for enterprise-wide projects or for discrete solutions managing information. 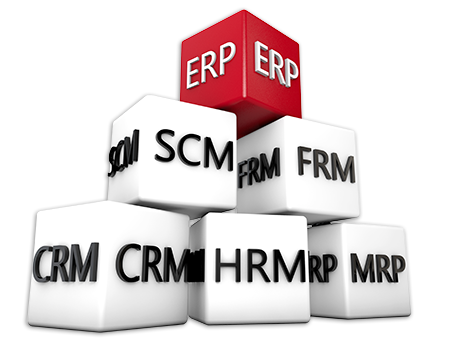 The industry term for this is Enterprise Information Management (EIM). 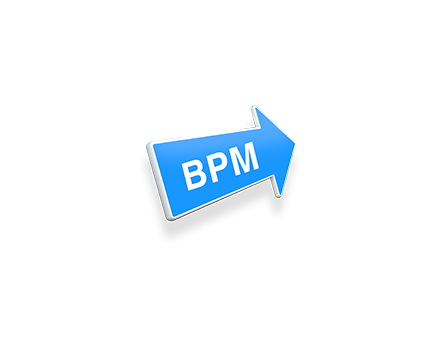 BPM is strong, capable technology. But its success is measured by the impact on the business and people. AITS deploys turnkey and unique business process management solutions. 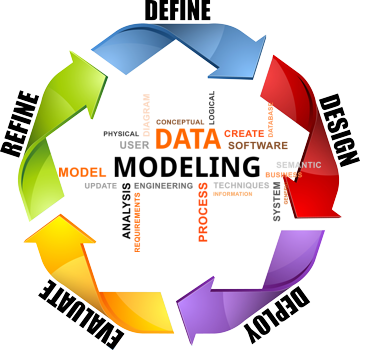 Our methodology starts from building requirements, through to production online and testing/training using the most modern tools and techniques. 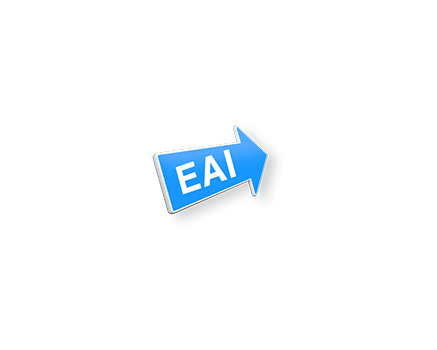 EAI is technolgoy and technique that handshakes BPM components to existing infrastructure and apps. 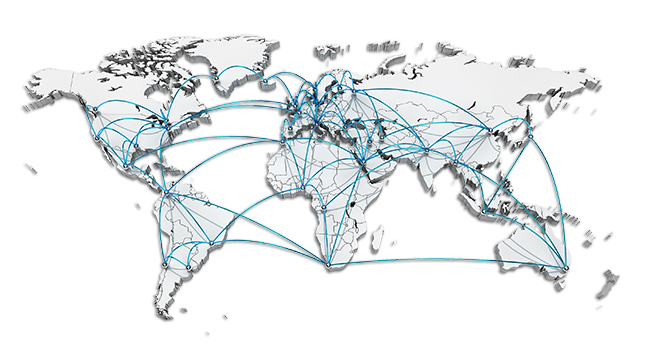 AITS deploys web services, commercial connector applications and, if absolutely necessary, custom code to automatically exchange documents or data between internal and external systems for automating standardized data and doc exchange. 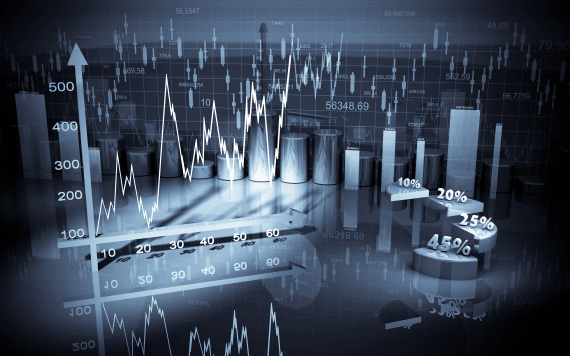 BAM is one use of data visualization technology that charts operational key performance indicators. AITS deploys data visualization according to what each business manager needs to see. This is done using modern techniques including realtime dashboards, automated reporting, and scrubbing data systems as needed. DMS is core technology for managing the heart of every business. 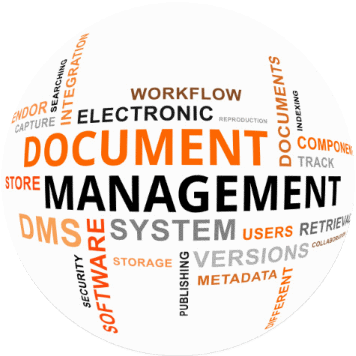 AITS deploys document management as opposed to installing DMS software. This is done by applying some level of records management involving the business, the rules of governance and available technology to support the requirement. Enterprise Information Managment is the application of business process management through the integration of people, technology, data, information and rules. It is often regarded as too complex or, at best, difficult to accomplish by many companies of every size. Part of the problem is in how EIM is evaluated as a success; it is unlike other technology solutions because its success has very little to do with the actual technology and everything to do with the people that use it. 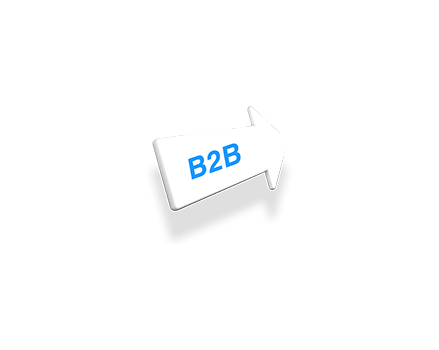 If adoption of an EIM solution is not embraced by the business community, it is no solution at all. It is for this reason that many projects do not continue past the first phase or into the second fiscal year. The AIT team understands this completely and integrates the community into solution delivery, aligning expectation with requirements and technological capabilities. The Results... Demonstrated Success. How? Real-time reporting of operations is compared to the pre-solution baseline data. This gives the results of the solution delivery - improvement is clearly identified and measured. This is how AIT's success is demonstrated. The project's sponsors and indeed, everyone throughout the business team get the accolades associated with that success. Using standards like BPMN, DMN, CMMN and Business Rules Engines, AIT architects and analysts automate processes by configuring, not customizing, proven, commercial-off-the-shelf software - technology that already lives in the IT department or if needed, recommended by AIT. 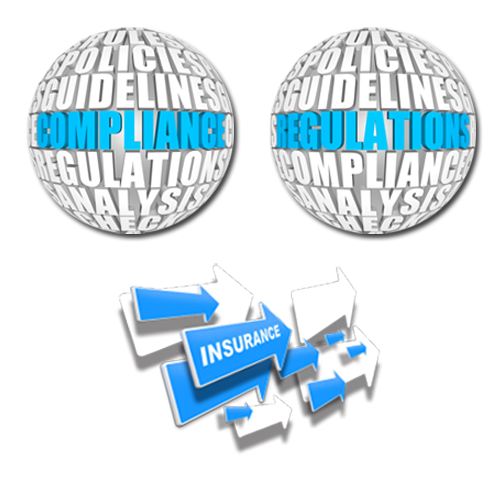 Complex Insurance Quotes, Claims, Loan Processing, AML, KYC and Supply Chain processes are available as pre-built, stock process models to kick-off a unique implementation. These processes are similar in each deployment because they are bound by rules of governance for the country in which they operate - similar but not the same. AIT's experience in solution delivery using up-to-date models based in rules of governance provides a strong benefit to the Total Cost of Ownership.